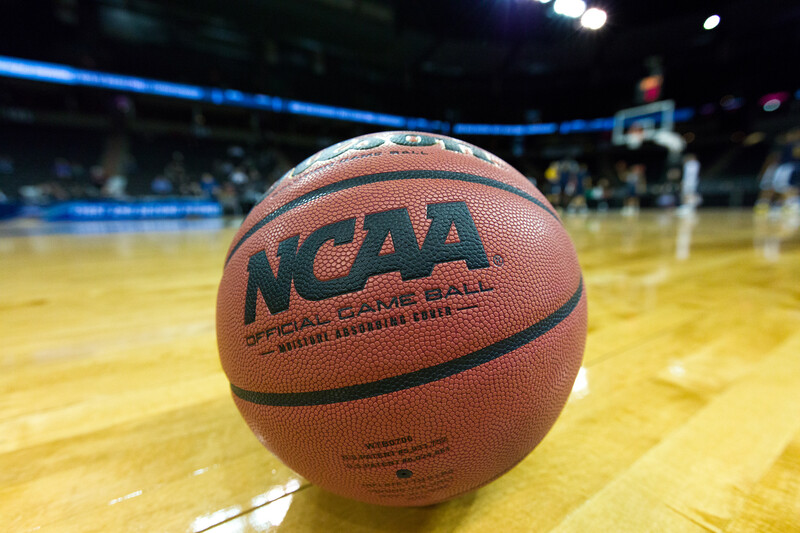 Much frustration and fervor has emerged over the years with the NCAA’s rules in place that protect amateurism, which prevents student athletes from receiving compensation while they compete for colleges and universities. The criticism is not of the amateurism itself, but that the schools are operating professional-scale athletics programs, much to their financial benefit, by exploiting their student athletes. While many thought that the conversation might have been over with, the Supreme Court denied certiorari in O’Bannon, one Washington legislator hopes to keep that conversation alive with the introduction of HB 1084, which is scheduled for executive session in Washington State’s House Committee on College & Workforce Development today and tomorrow. Indeed, Rep. Drew Stokesbary (R- Auburn), admitted that the impetus for the legislation was to force the conversation to a point where the NCAA would feel pressure to change its rules depriving athletes from receiving financial compensation when the universities, they represent cash-in on their talents. Should HB1084 pass and be enacted into legislation, how do you intend to implement it in light of NCAA uniform rules and O’Bannon? If a goal of the bill is to draw attention to the issue in hopes that enough states take notice and enact legislation of their own, how do you intend to encourage other state legislators to get on board, especially where college sports have an incredible influence over the social/cultural landscape (i.e. the SEC and the Big 10). “There has already been extensive press coverage on the bill. I’ve had current and former NCAA athletes and their families, sports law professors, and even a D-1 athletic director reach out to me already to share their support. So, I expect legislators in other states will hear about the effort and automatically begin thinking about potential avenues of reform in their own states. There are various national and regional groups that bring state legislators together and give us an opportunity to share ideas and experiences with each other, so after our upcoming legislative session is over here in Washington, I’ll certainly devote some attention to sharing my experience with my colleagues in other states. 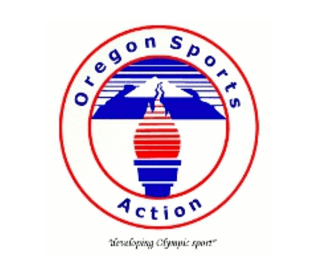 If (say, in an ideal situation), student athletes were allowed compensation as per HB1084, would you foresee that necessary restrictions/protections to be put in place for agents in contacting athletes in high school, for example? Something along the lines of the Miller-Ayala Act in California, which has provisions intact regarding contact with student athletes? Finally, have you heard from any of the Washington State universities regarding the proposed legislation? Put simply, Rep. Stokesbary’s bill faces a (steep) uphill battle. Even assuming HB 1084 passes and is enacted by Governor Jay Inslee, litigation from the NCAA will be certain and difficult (which Rep. Stokesbary was quick to admit, and, is further deserving of its own article). Should that happen, however, I’ll be the first to bring the popcorn to watch that fight. Lindsay Brandon, special to OSN, is an associate attorney at the Law Offices of Howard L. Jacobs where she mostly works on the defense of athletes accused of doping violations. An ardent supporter of sports as a vehicle for common ground in this evermore divisive country in, when not focusing on issues in anti-doping, she enjoys exploring the overlap of social activism, community service and government in sports. A native Seattleite, she enjoys spending her free time traveling, hiking, or curled up around a fireplace watching football (go Hawks and Dawgs!) with friends and her dog.